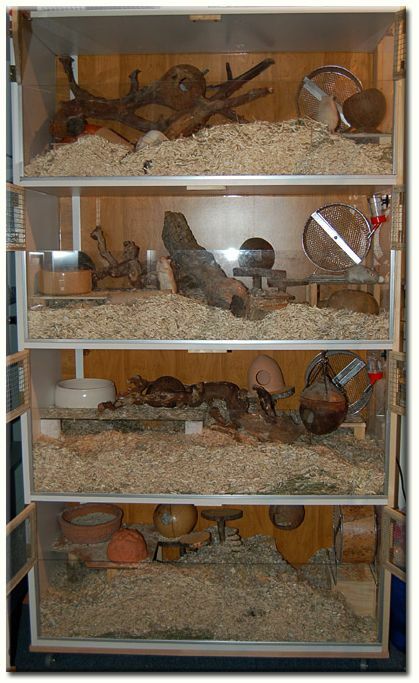 Here in Austria, gerbils have to be kept in 'tanks' of at least 45 gallons, so it's hard to find enough space if you want to keep a few tanks. 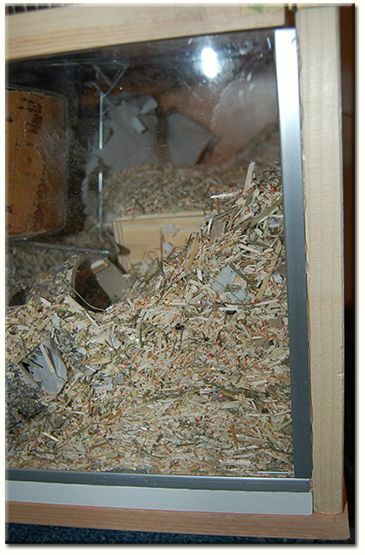 To solve this problem I designed a gerbil highrise set up. It's pretty easy to make and looks really good too. 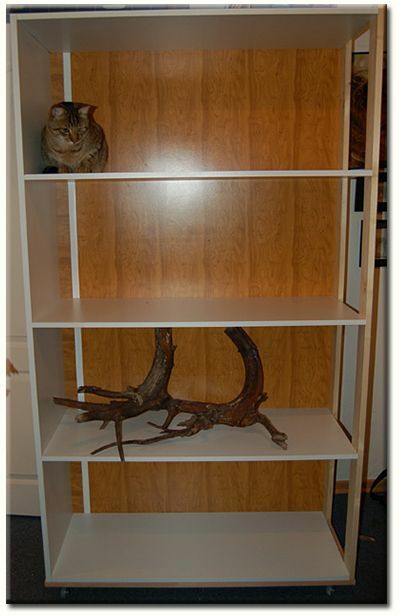 First make the frame and shelves, using wood and perspex. 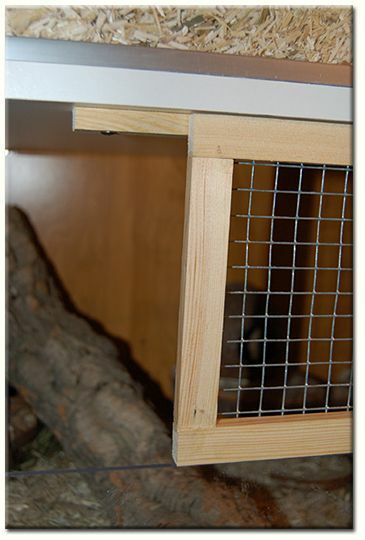 We fixed the perspex to the right side with silicone and also used it for caulking the edges. We cut some U-profiles and fixed them with silicone so the perplex at the front can be taken out for cleaning. The silicone takes two days to dry properly. I used this time to make the doors using wood and wire. Cutting the battons, glueing and nailing them. Screw the doors onto the frame. Then making a stop for the doors. You don't need to take perspex like I did on the right side. 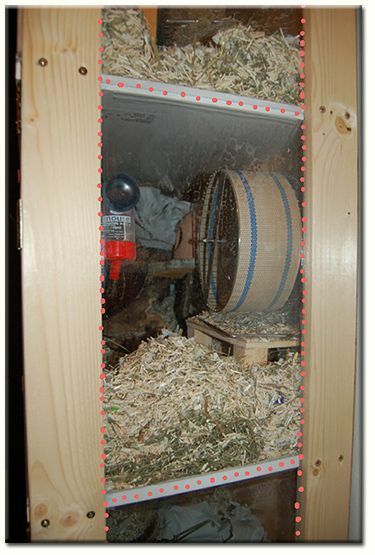 Instead you can use wood at the back and both sides. 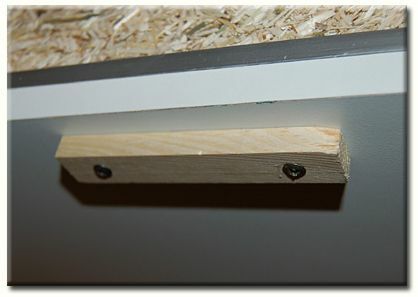 For the perspex on the front I used U-profiles which I glued at the bottom and both sides. So I can remove the perspex everytime. So, it's not hard to build something like I did. You don't even have make the shelf for it, you can use an old cupboard. If you haven't got one look at ebay or something similar, you might get one very cheap. 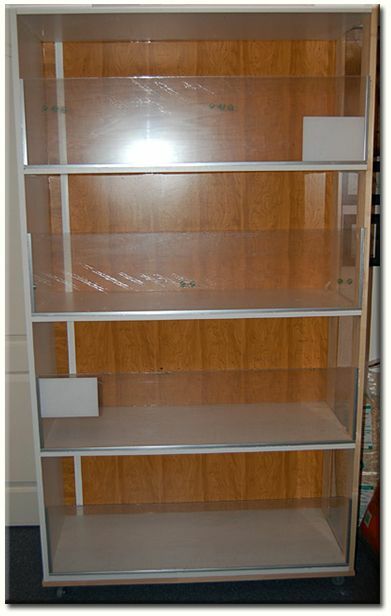 We used cupboards with a size of 100cm x 40-60cm x 180-200cm, so you can put in 4 tanks of at least 100x40x45cm. 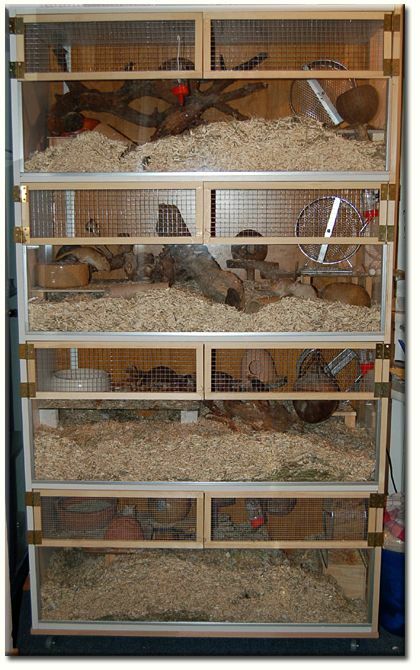 around 40''x 17-20''x17-20''.